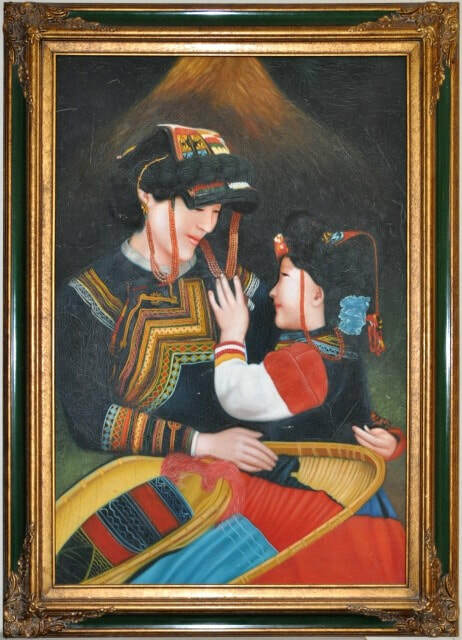 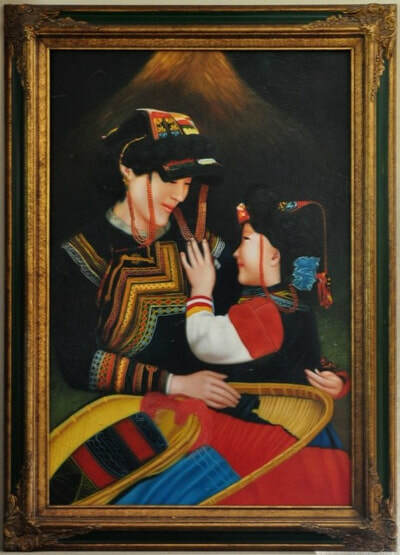 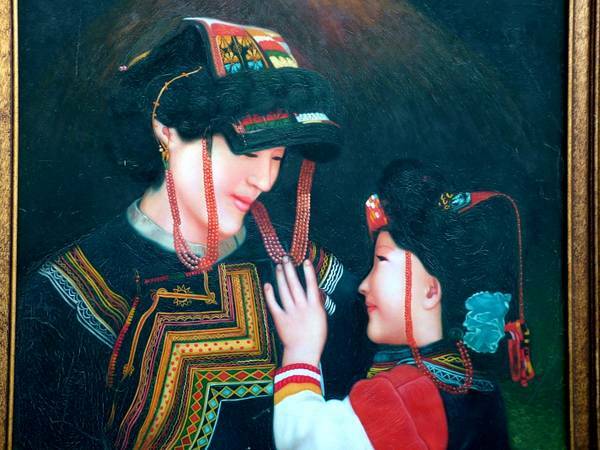 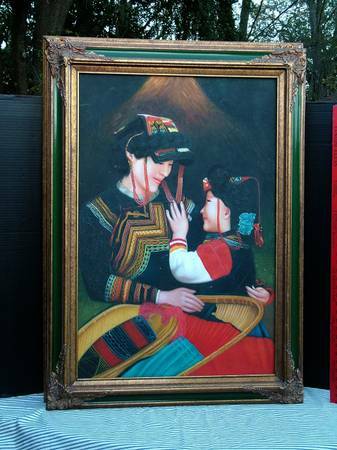 This is a painting depicting a Hmong mother and her daughter lovingly looking at each other. They are wearing very colorful dresses. 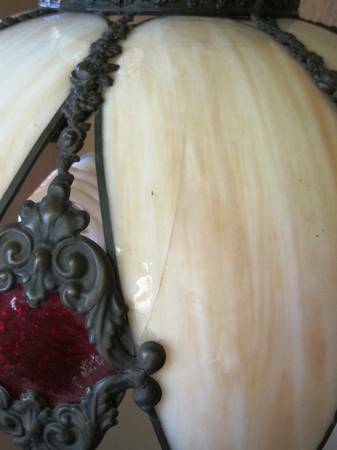 The size of the ornate frame 30-3/4"x42-1/2".